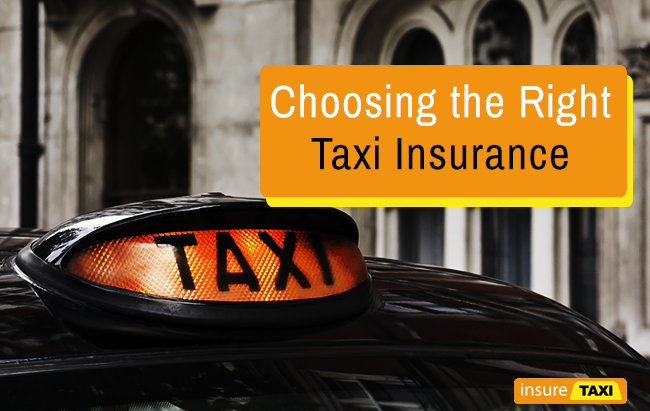 What Taxi Insurance Is Best for You? Choosing the right taxi insurance can be quite daunting; it’s not quite as straightforward as finding regular car insurance. Here you need to consider your livelihood, passengers, yourself, as well as pedestrians and passersby. As specialist taxi insurance brokers, we’ve had many years experience in pairing our clients with the insurance that meets their needs. This adheres to your budget guidelines, ensuring that you get the cover with the additional products that you require. With our speciality in providing taxi insurance, we thought we’d break down some of the things you’ll need to consider when deciding on the type of insurance that is right for you. 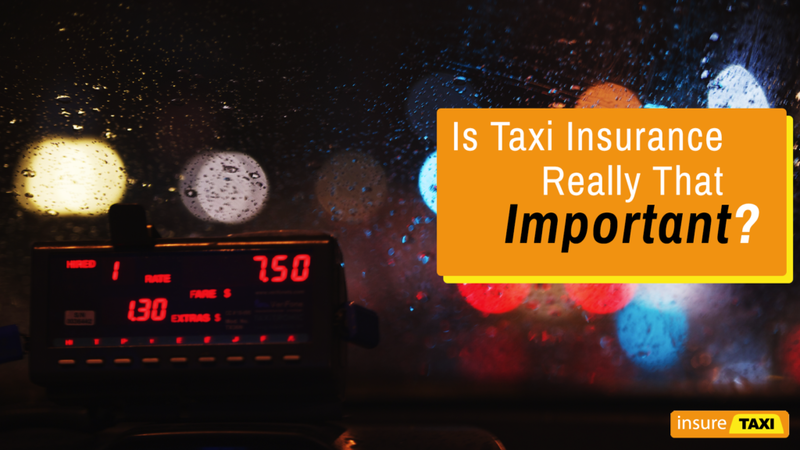 First things first, it’s important to consider why it’s so vital that taxi drivers have the correct insurance for their needs. The Road Traffic Act 1988 requires all motorists to be insured, with third party insurance being the legal minimum requirement. Alongside the blanket requirements necessary for every driver, taxi owners also have a few other things that they need to consider. The type of taxi that you operate in or are in charge of will determine the type of taxi insurance that you need. For instance, do you need minibus or black cab insurance? Are you a public or private hire taxi? Deciding between these types of insurance isn’t just the simple task of picking one that coincides with the name of your operations. Our guide to chauffeur’s insurance, for instance, demonstrates that finding a policy catered towards an executive model, such as BMWs and Jaguars, will differ widely from what is required from a standard private hire vehicle. The style of taxi insurance that you need will ultimately determine how much it will cost. However, to give you a guideline, insureTAXI offer up to 65%* no claims bonus and introductory discounts for private hire taxi insurance. It also depends on how long you take out a policy for. You could decide to opt for weekly renewals starting from £45* per week if you’re a short-term taxi driver. There’s also the option of adding on breakdown cover from as little as £99*. This will enable you to get your business back up and running with a replacement car. Sound good to you? Then speak to a member of our team who will start setting you up with the perfect policy to meet your personal and business needs. * These are subject to terms and conditions, so please speak to one of our advisors for more information about these offers.